In Loving Memory of Elma Allene Holgate, born on March 10, 1938, passed away on March 2, 2019. 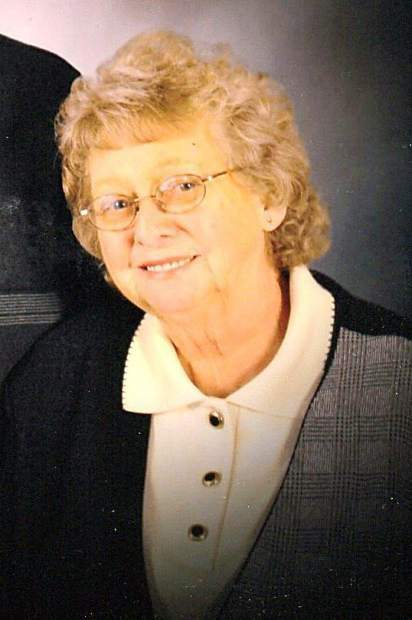 Elma Allene Holgate passed away at St. Mary’s Hospital after a brief illness. She was 80 years old. 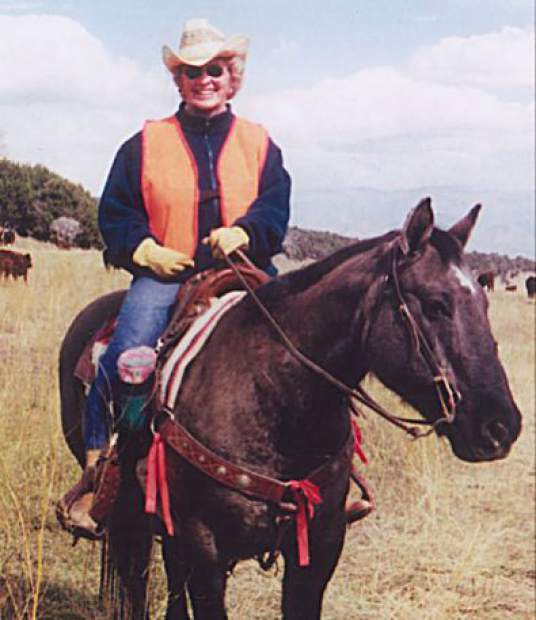 Allene was born in Carbondale, Colorado to parents Theodore D. and Elizabeth Alta Spaulding. She spent most of her life in Carbondale. Allene married Claude R. Holgate on June 20, 1954 in Carbondale. They raised four children, Ted Holgate (Ruth), Terry (Greg) Stacey, Jim Holgate (Willa), and Jacqueline Holgate (Michael Feigenbaum). Claude and Allene owned and operated a small engine and saw shop in Carbondale, Crystal Saw Service, until 1999 when they sold the shop and moved to Cortez. There they purchased rental property and a car wash on Main Street, which later, with their son Ted, they converted into a small engine shop, Holgate’s Tools and Equipment. 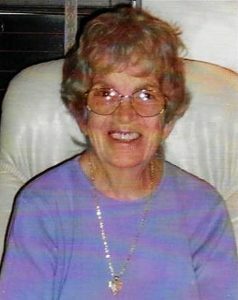 Allene is predeceased by her husband; her brother, Hank Spaulding; and her parents; and is survived by her sister, Elizabeth (Betty) Spaulding-Dismant (Merritt); four children; eight grandchildren; and nine great-grandchildren. Allene enjoyed being in the company of her extended family, especially baking for everyone. She was a loving wife, sister, mother, grandmother, and great-grandmother, and will be missed by all. A memorial service will be held at 1 p.m. Saturday, March 23, 2019, at Callahan-Edfast Mortuary, 2515 Patterson Road, Grand Junction, CO 81505. In lieu of flowers please donate to your favorite charity in Allene’s name.